Postpartum depression (PPD) is a type of mood disorder that women can develop after having a baby. Extreme sadness, anxiety, tiredness and depression are some of the symptoms that make it extremely challenging for a new mother to care for her baby and herself. Although there is no single cause for PPD, this condition likely results from both physical and emotional factors. PPD is the most common complication for mothers who have just had a baby, with 1 in 7 women diagnosed after giving birth. PPD typically develops 1-3 weeks after giving birth and is a serious condition that must be addressed and given proper treatment. Changes in feelings: Feeling constantly depressed, having severe mood swings, feeling panicky or scared, and/or feelings of shame or guilt. Changes in everyday life: Having little interest in normal activities, trouble sleeping or sleeping too much, feeling tired all the time, and/or eating a lot more or a lot less than normal. thinking about hurting yourself and/or your baby. Although many women experience the baby blues, which have similar symptoms as the PPD symptoms listed above, it is important to understand the longevity of your symptoms and how severe they are. The baby blues often go away within a few days, while PPD symptoms last much longer and are much more severe. 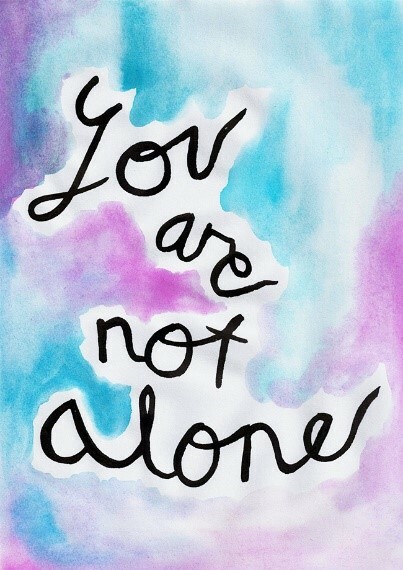 Please remember that you are not alone. Do not be afraid to ask for help from a partner, friend, or another caregiver. If you are a mom and experiencing signs of postpartum depression, a licensed mental health professional may be able to help. For more information, please call Sunshine State Counseling Center at 239-495-7722.